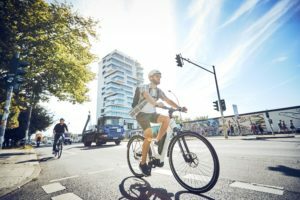 Growth of the overall market for e-scooters, e-motorcycles, and e-bikes within the Asia Pacific region is leading to a strong expansion of the electric two-wheel vehicle industry in the region. According to a report from Pike Research, annual sales of electric two-wheel vehicles will reach 65.5 million units in the Asia Pacific region by 2018. 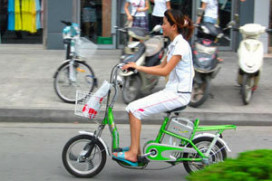 BEIJING, China – Growth of the overall market for e-scooters, e-motorcycles, and e-bikes within the Asia Pacific region is leading to a strong expansion of the electric two-wheel vehicle industry in the region. 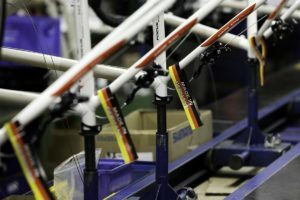 According to a report from Pike Research, annual sales of electric two-wheel vehicles will reach 65.5 million units in the Asia Pacific region by 2018. Close to 92% of these vehicles will be sold in China, where annual sales will reach 60.2 million in 2018. 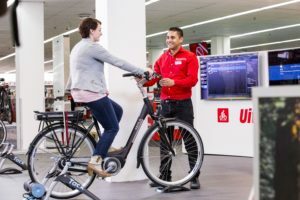 “Growing economic prosperity is creating a greater number of middle and high income level consumers, which in turn is contributing to the growth of the electric two-wheel vehicle market in the region,” says senior analyst Andy Bae. 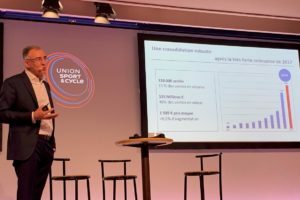 In the Asia Pacific region, two main technologies are used in the e-motorcycle and e-scooter markets: lead-acid and lithium ion (Li-ion) batteries. 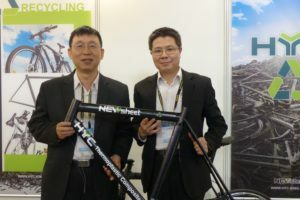 Lead-acid batteries will continue to be the primary technology used in the Asia Pacific electric two-wheel vehicle markets, particularly China, while Li-ion batteries will account for a smaller (but growing) share of the technology used in e-scooters and e-motorcycles.